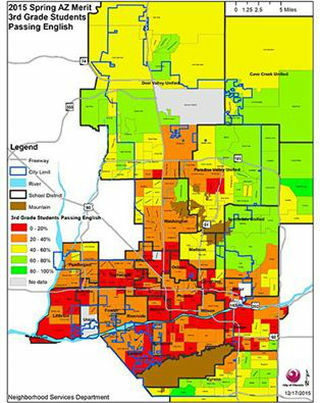 This info-map provided by Read On Arizona (Phoenix) illustrates the great need for reading programs like ‪#‎RBBB‬. There is a problem. We can ‪#‎BeBetter‬!